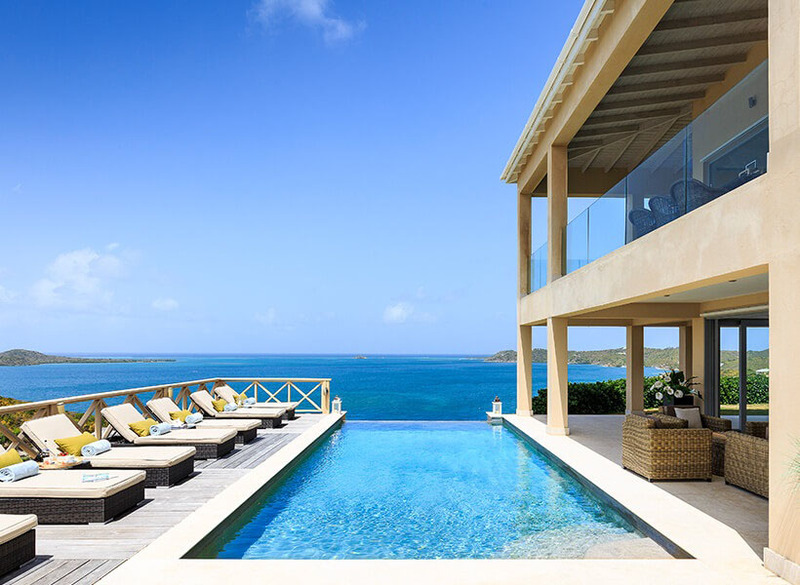 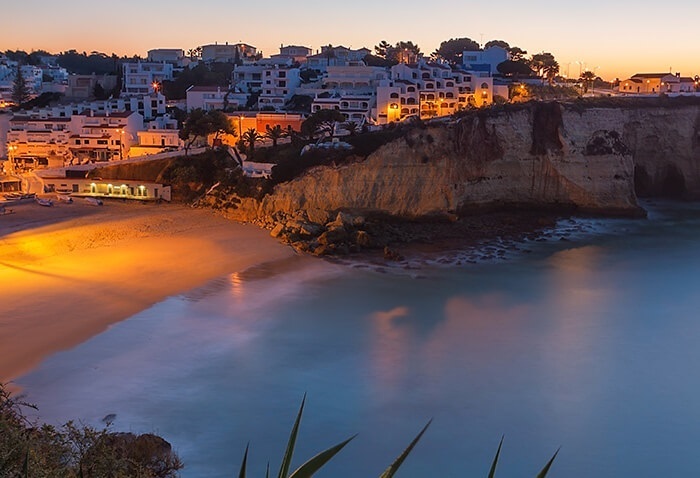 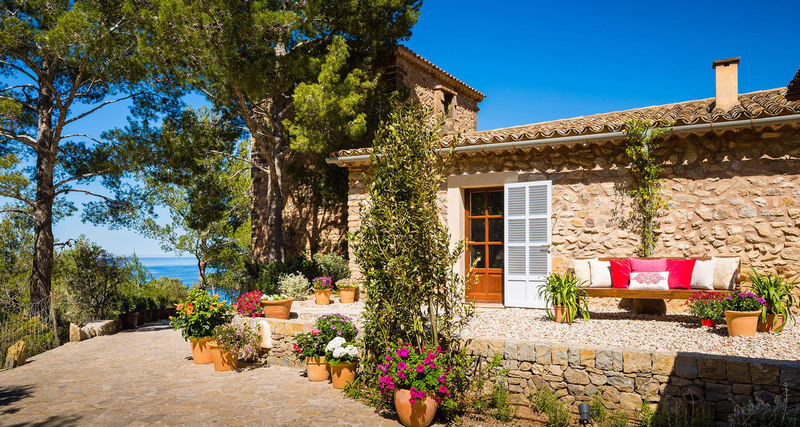 This charming villa has been lovingly restored by the Branson Group who have transformed it into a high-end bolthole in line with its luxury, limited edition brand. 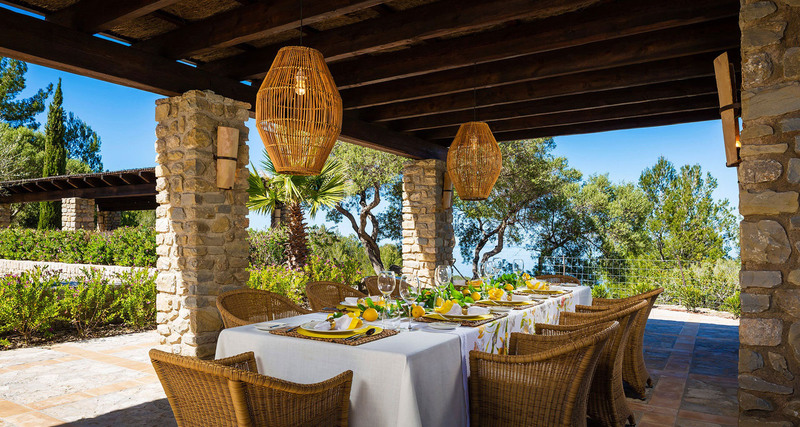 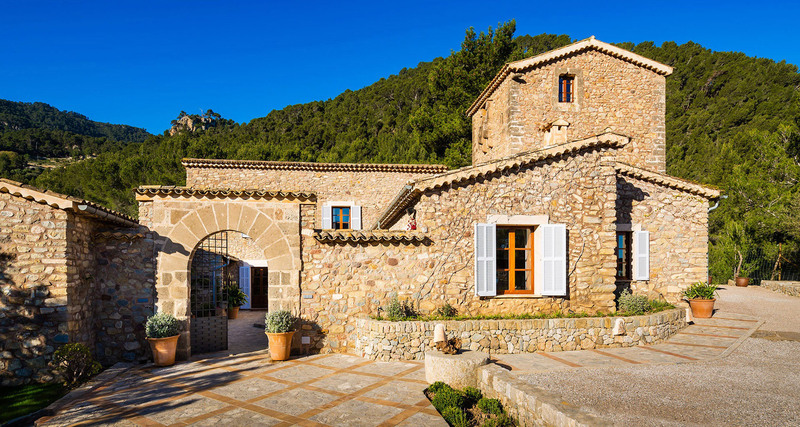 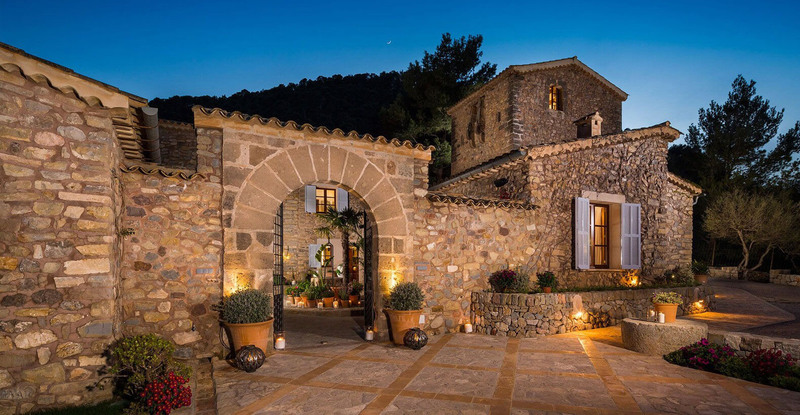 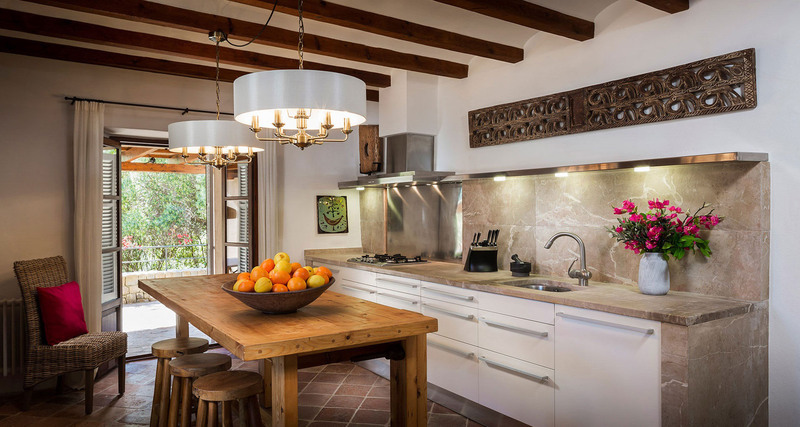 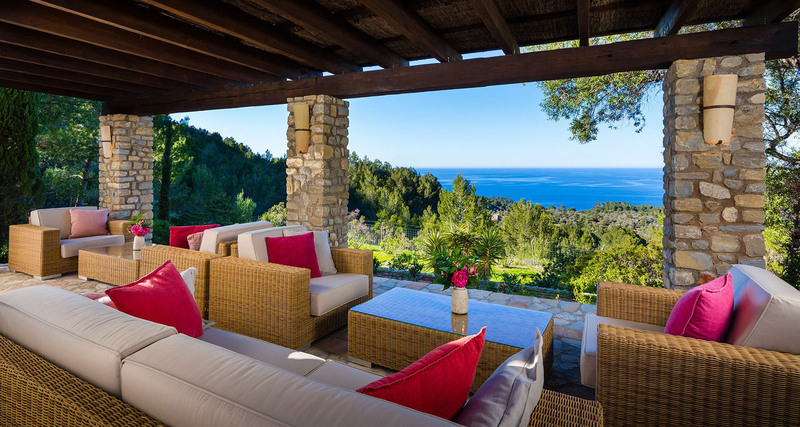 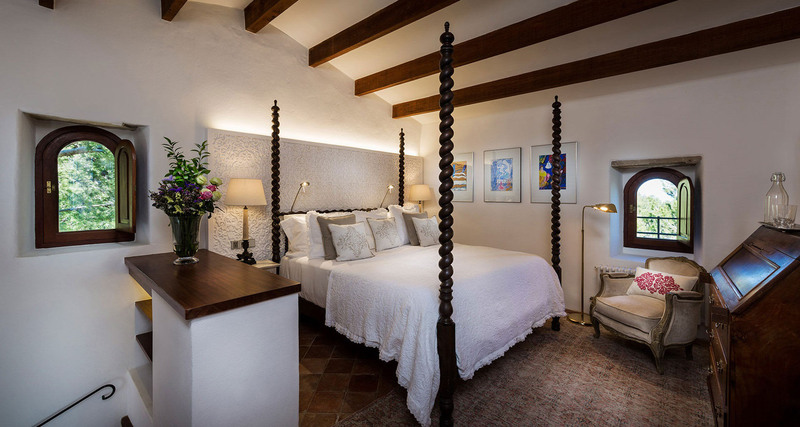 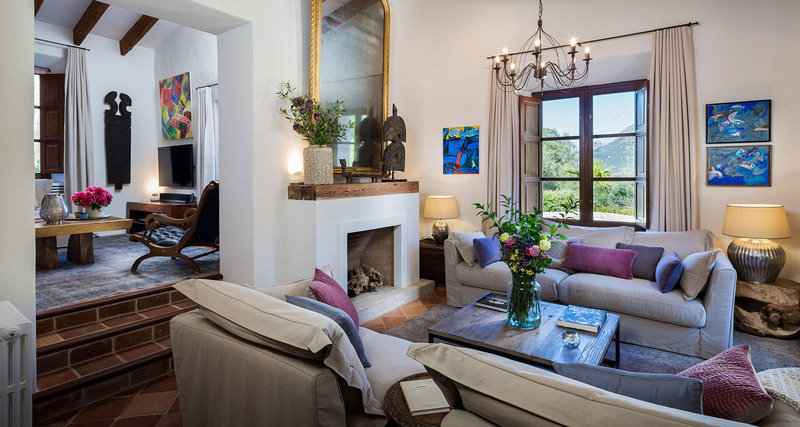 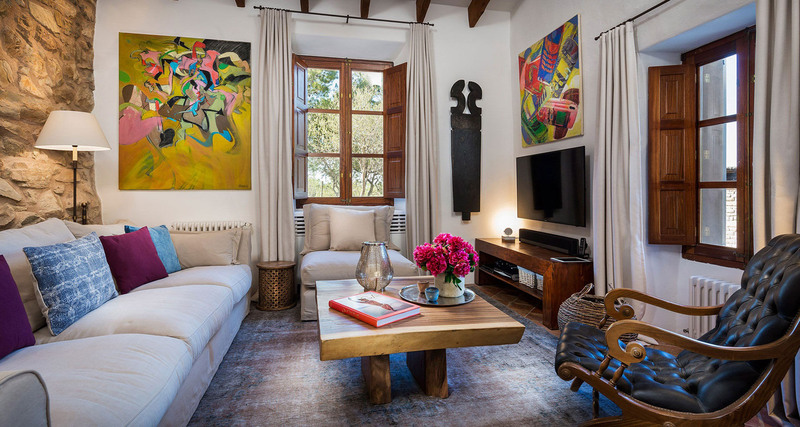 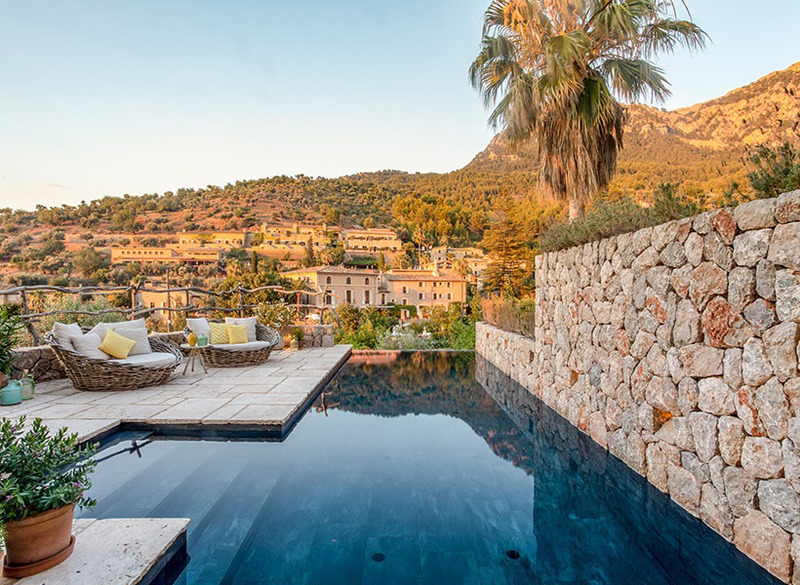 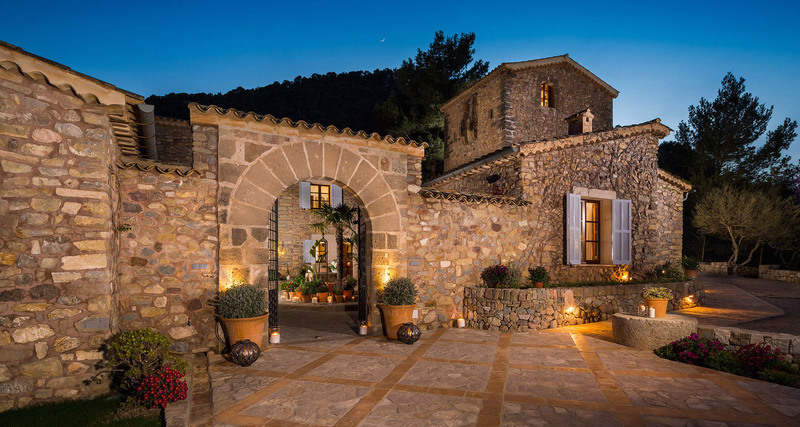 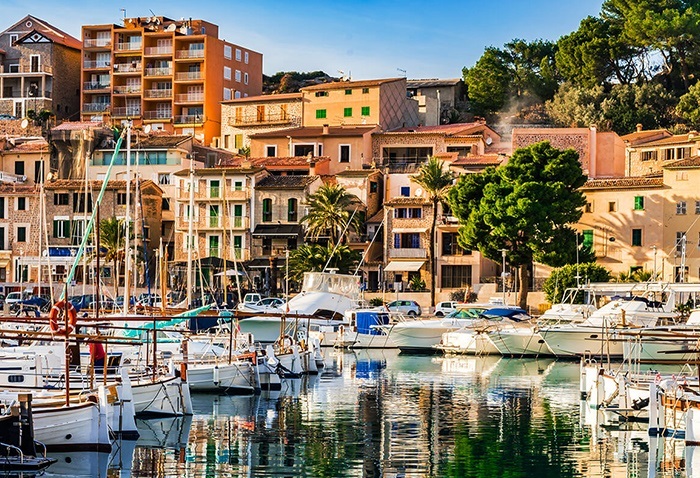 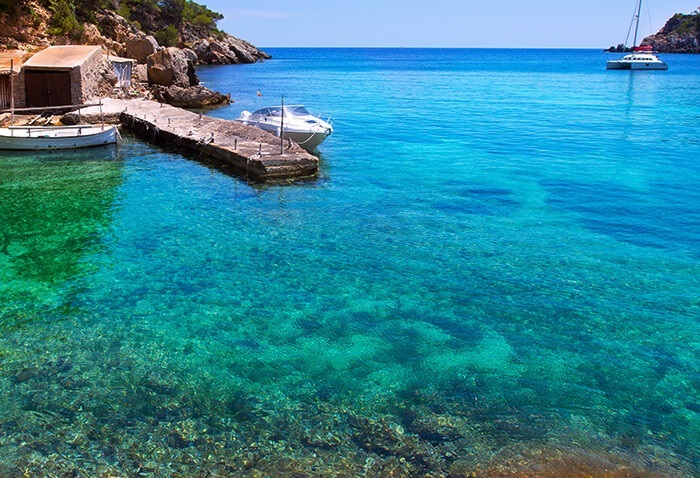 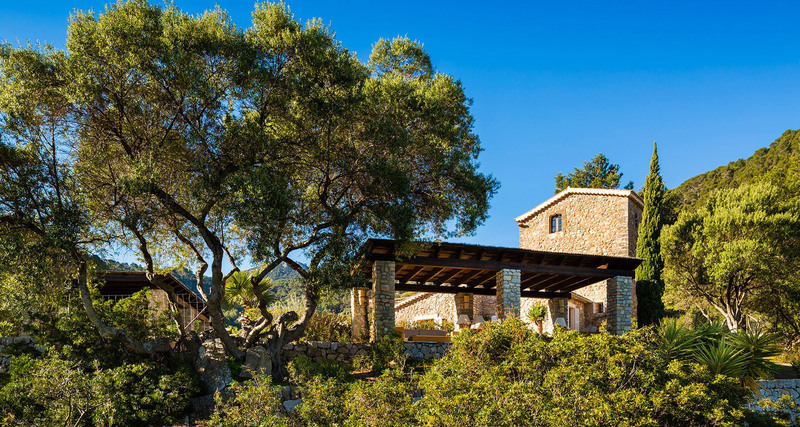 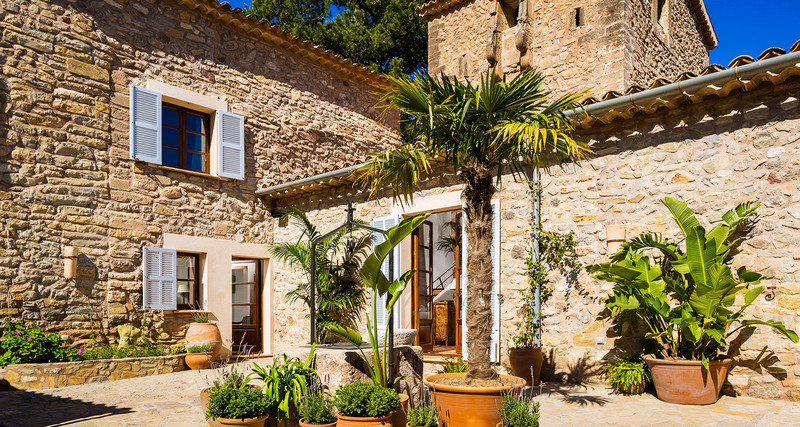 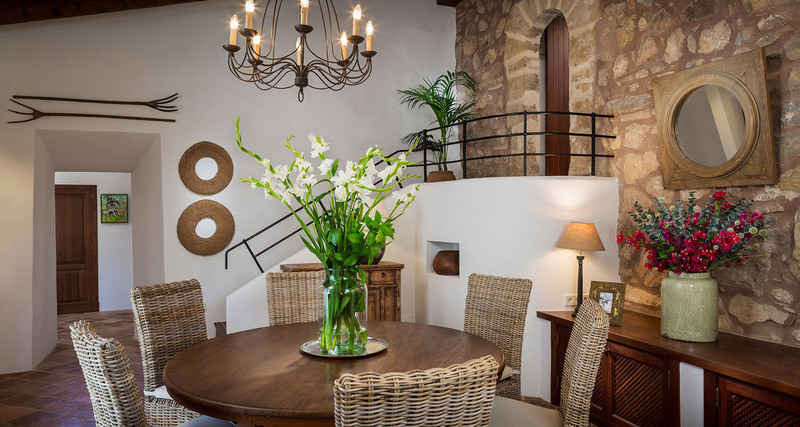 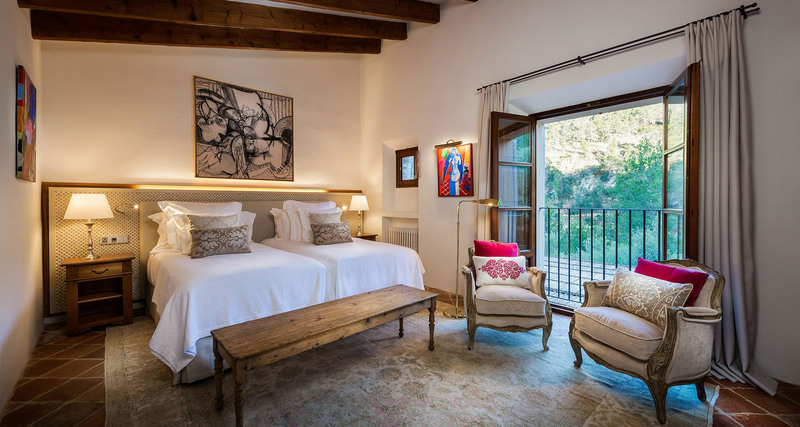 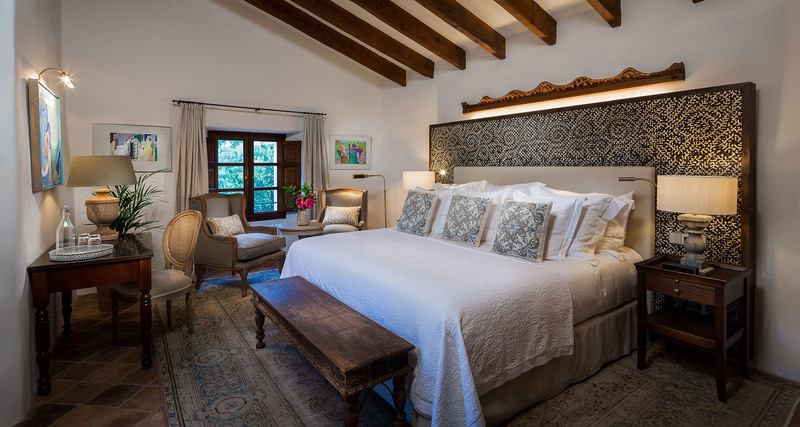 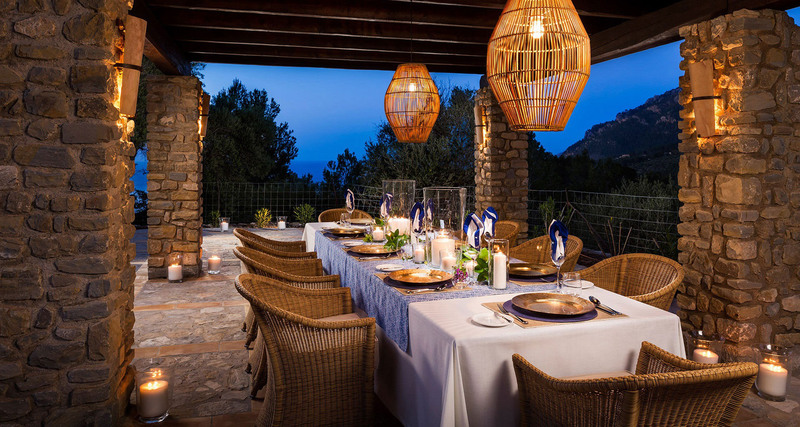 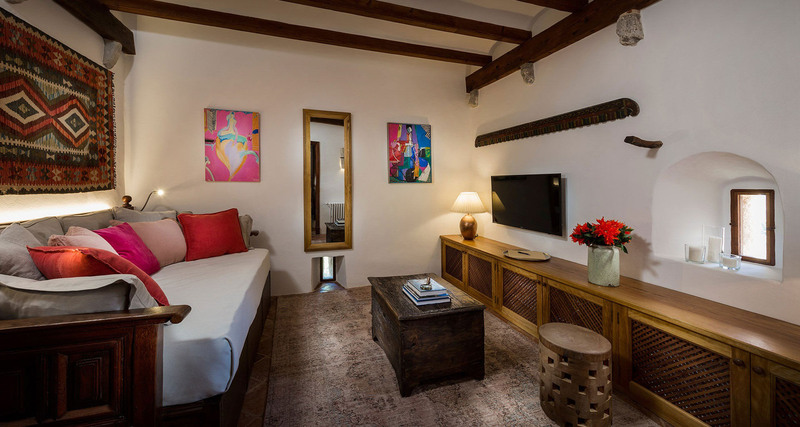 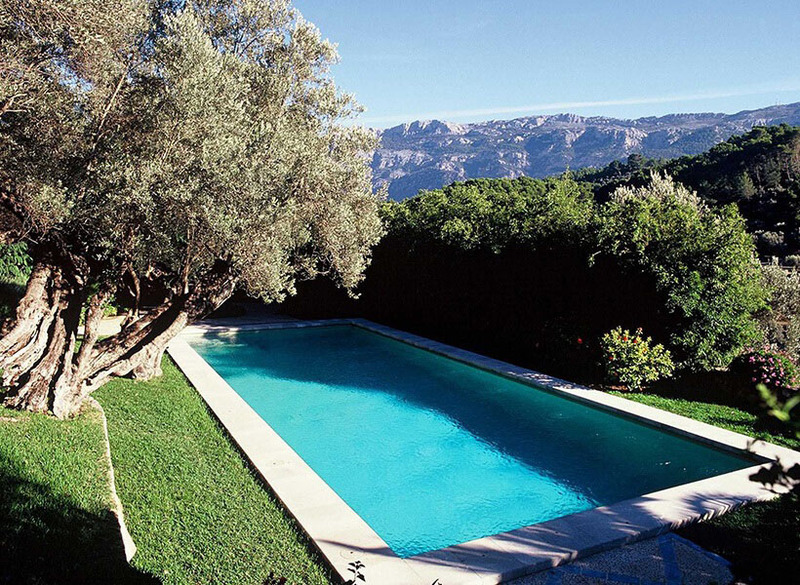 This traditional Mallorcan style villa has a turret that dates back to the 13th century but with all the contemporary comfort and modern day conveniences required by today's saavy traveller. 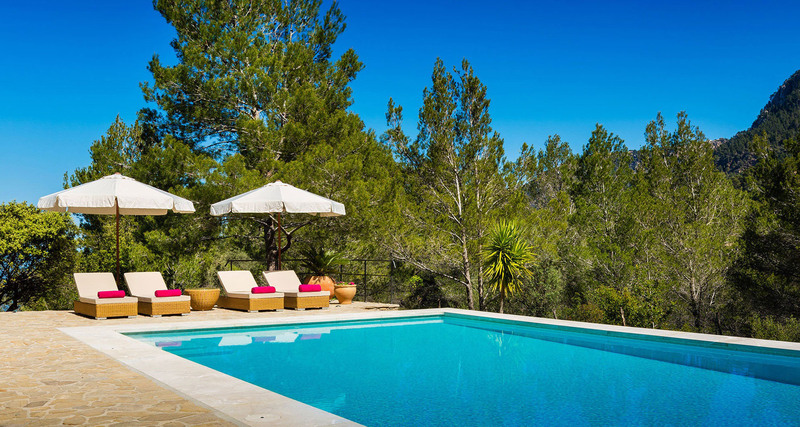 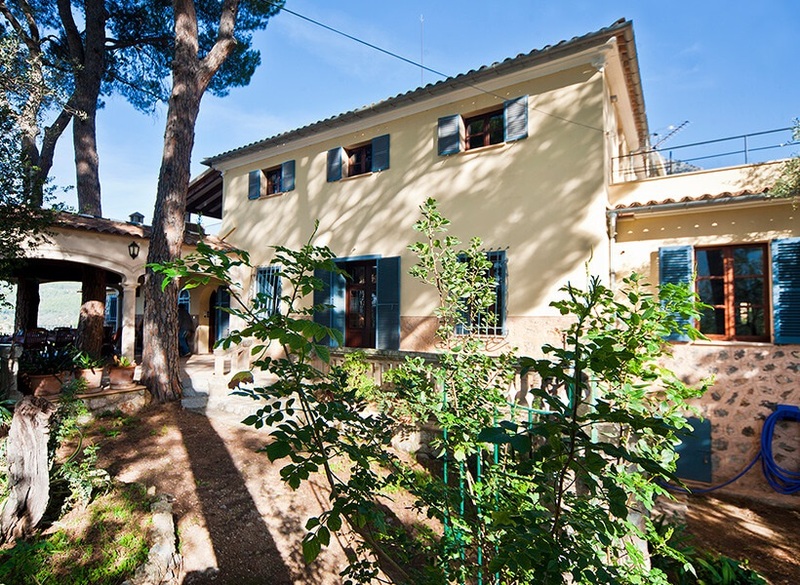 This is now being offered as a self-catering Villa giving guests full reign of the Villa. 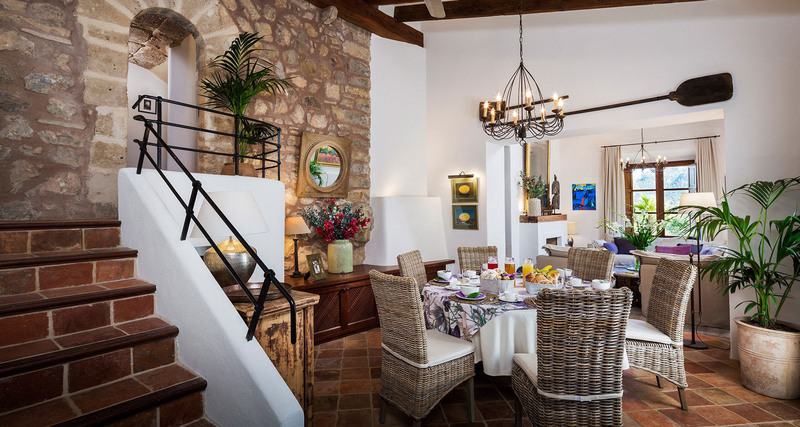 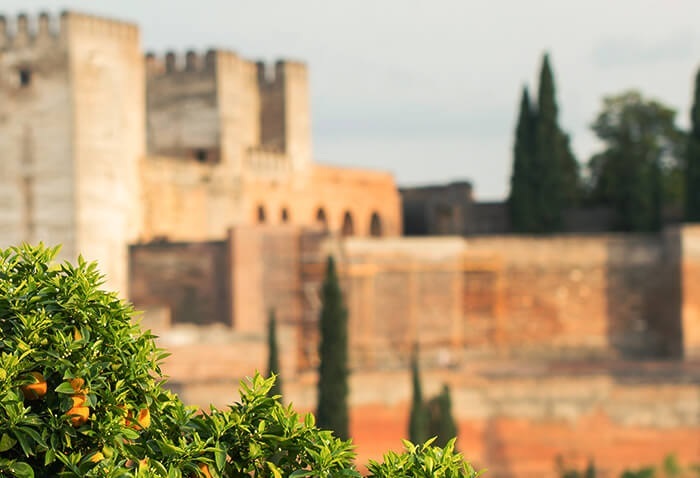 However daily house-keeping is still included and guests now have the option to book a Private Chef and Shopping Services.